If Pizza Chicago’s blog topics have piqued your interest, then here are five more resources to boost your knowledge. Do you want to learn more about Chicago style pizza? Are you interested in the life of a pizza delivery driver? You can find some great information about your favorite food on these helpful websites! Take a look at this page from eHow.com for a brief overview of the history of the deliciously unique Chicago style pizza. Read about why pepperoni is still America’s favorite pizza topping in this article from NYTimes.com . Visit this page from Buzzle.com to learn more about the history of Chicago’s one-of-a-kind deep-dish pizza. 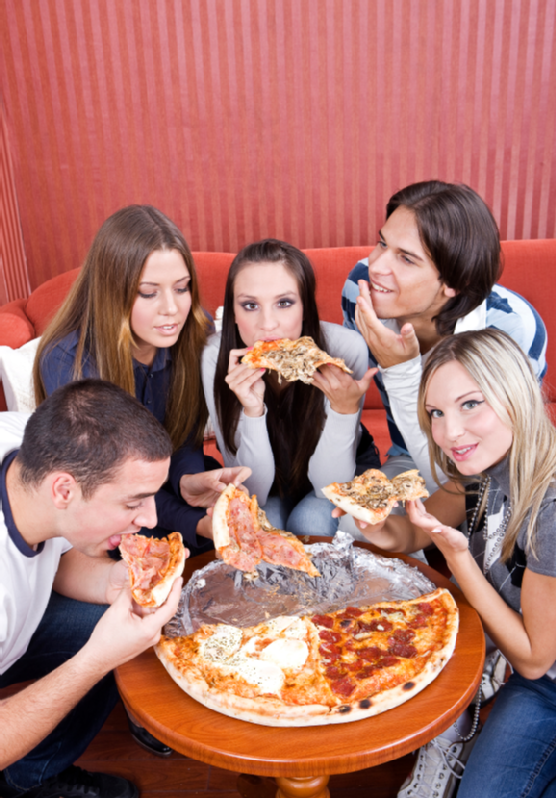 Head over to this page from PizzaDelivery.com for a list of fun facts regarding pizza and the delivery business. Check out this page from TipThePizzaGuy.com for a look at what pizza delivery drivers are responsible for in the store.